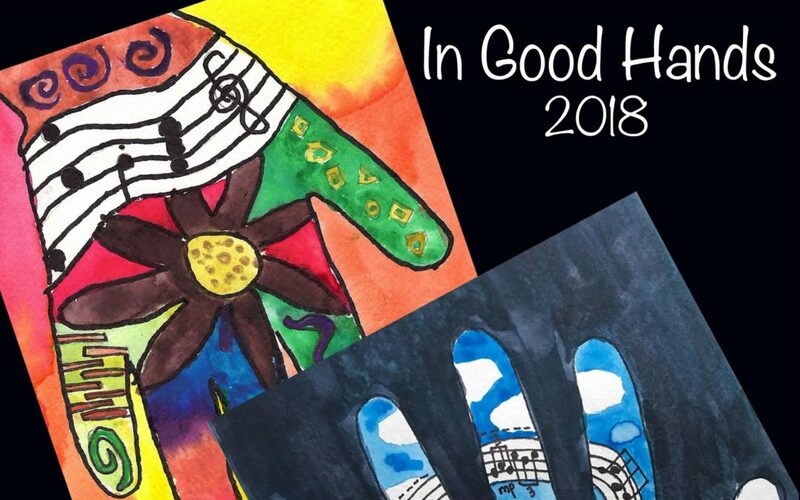 Our 8th annual “In Good Hands” concert joins music students in collaboration with living, local composers to bring new art music to life. Talented young Oregonians will perform a diverse mix of works by Cascadia Composers at this energizing event, one of our favorite new traditions. This concert forges new paths into the future of art music by bringing teachers, composers and gifted performers together to learn, create and inspire each other and their audiences.